On Saturday August 15th 2015 stop by Farm Boy in the Ottawa Train yards and come say hi to the Tree Ottawa team. Tree Ottawa will be at the Train Yards Farm Boy talking with shoppers and giving away trees by donation. Farm Boy opened their first store in Cornwall Ontario in 1981; at that point their sole focus was fresh local produce. In 1992 they expanded the Farm Boy chain to Ottawa. Today there are 12 Farm Boy locations including the Train Yards location, which opened in spring of 2013. Farm Boy has maintained their commitment to fresh and local products throughout all their expansions; they have even created an interactive map of Ottawa showing where certain products come from (found here). Farm Boy’s commitment to their shoppers extends to supporting local initiatives like Tree Ottawa. 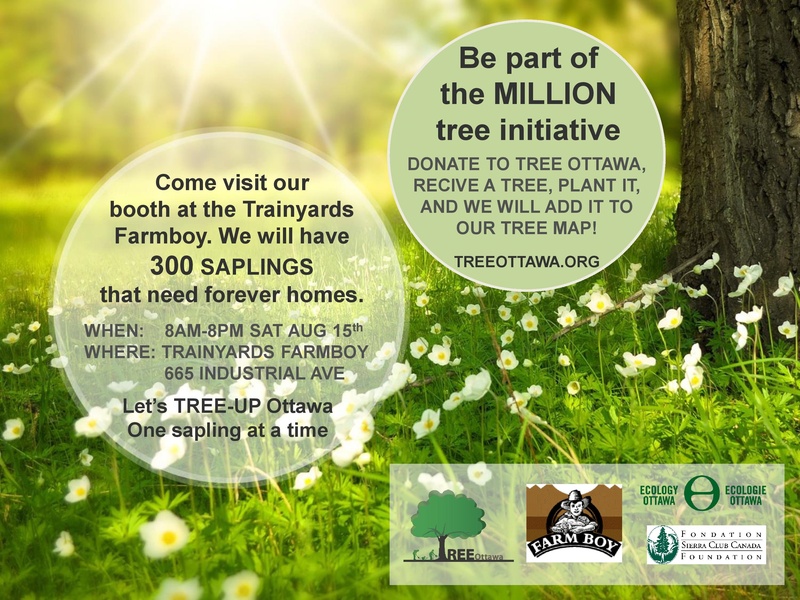 On Saturday August 15th Tree Ottawa will be at the Train Yards Farm Boy Location (665 Industrial Avenue) from 8am until 8pm. 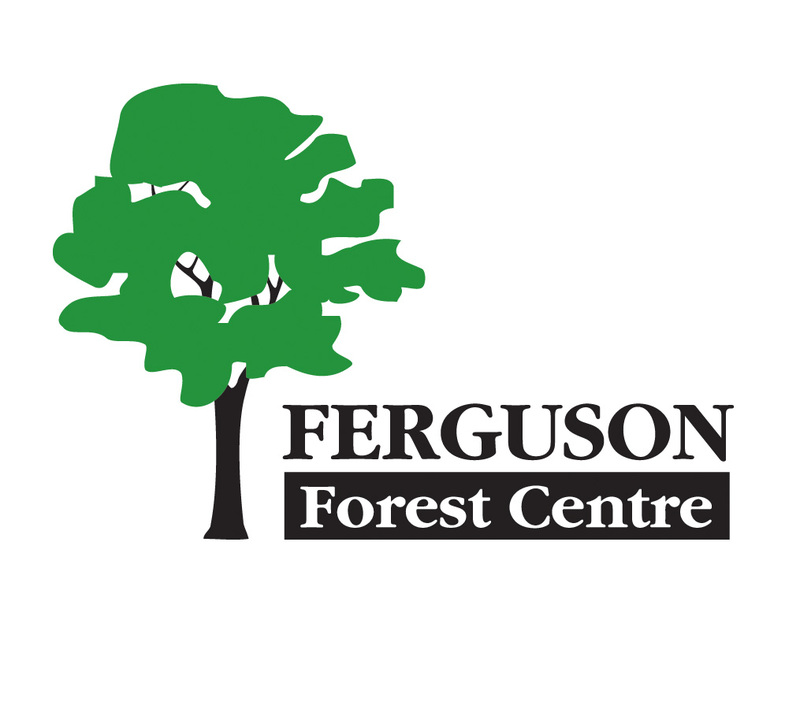 You can stop by and sign our petition or donate to receive at native tree seedling grown at the Ferguson Forest Center (Easter Ontario’s largest supplies of high quality tree seedlings and nursery stock). If you donate to receive a tree we’ll add your tree to The Great Ecology Ottawa Tree Map and send you instructions on how to best take care of your tree. Saturday August 15th get your grocery shopping done, sign the tree petition and donate to receive a tree all at the Farm Boy in the Ottawa Train Yards!